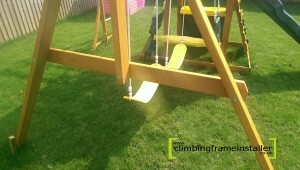 Swings are a huge part of children’s climbing frames and are a very popular feature also. 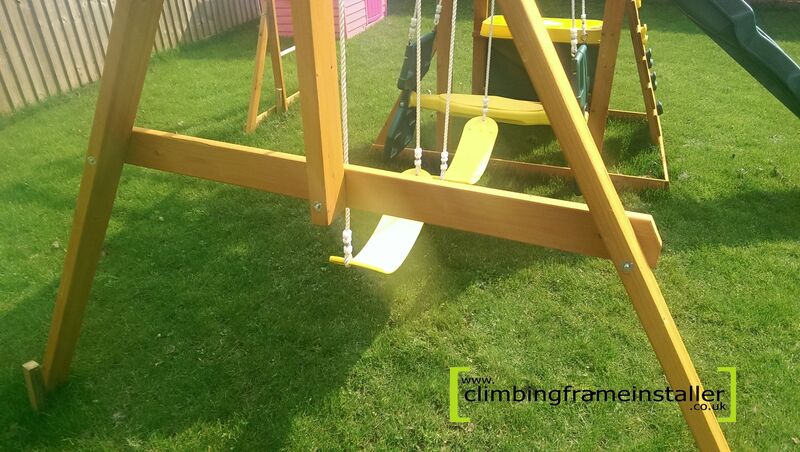 Swings are a great way of keeping children amused for hours and there are a lot of different swing seats available to provide variation to your climbing frame. Some types of swing seat include two seater glider swings which are a popular accessory featured in many outdoor climbing frames from Selwood. 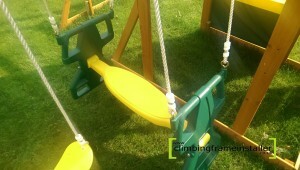 Other swing seats include flexible belt swings, trapeze bars, crow’s nest swings and more. 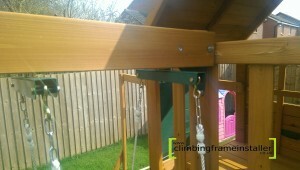 Just to name a few….. For more information or to view Selwood’s whole range of children’s wooden climbing frames visit www.selwood.com. 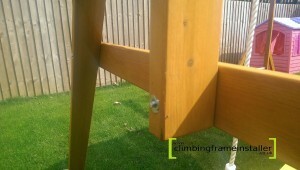 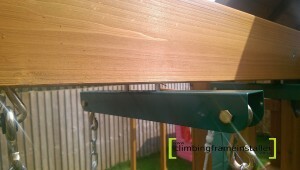 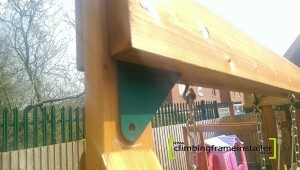 For help with the installation of your climbing frame contact the climbing frame installers today. 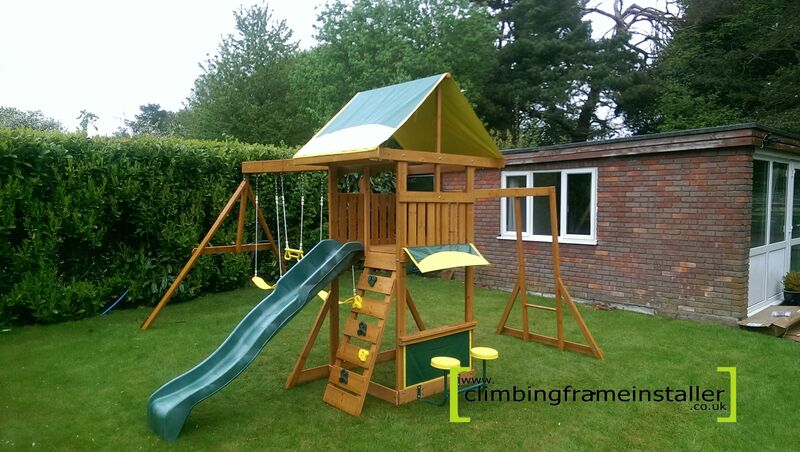 Our experienced climbing frame builders can assemble your playset in no time and will ensure your climbing frame is correctly and safely installed. 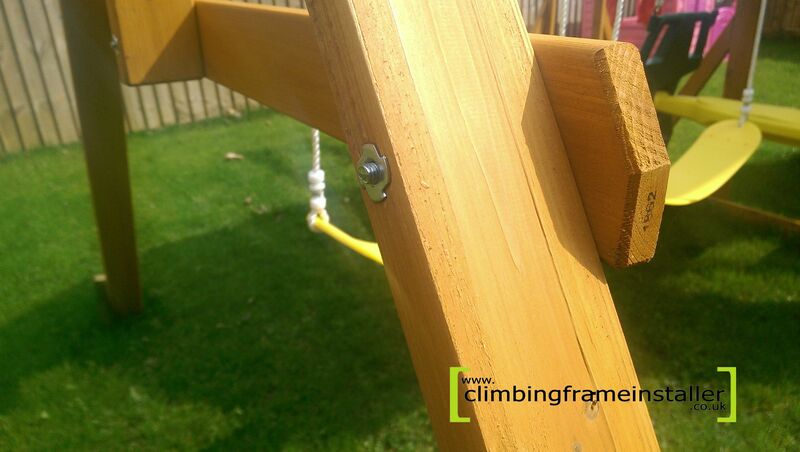 Call us for a quote on 07792309588 or email: [email protected].